Short Story: A simple and silly little short story about two simple and silly little people; Grace and Benny Bevermeyer. 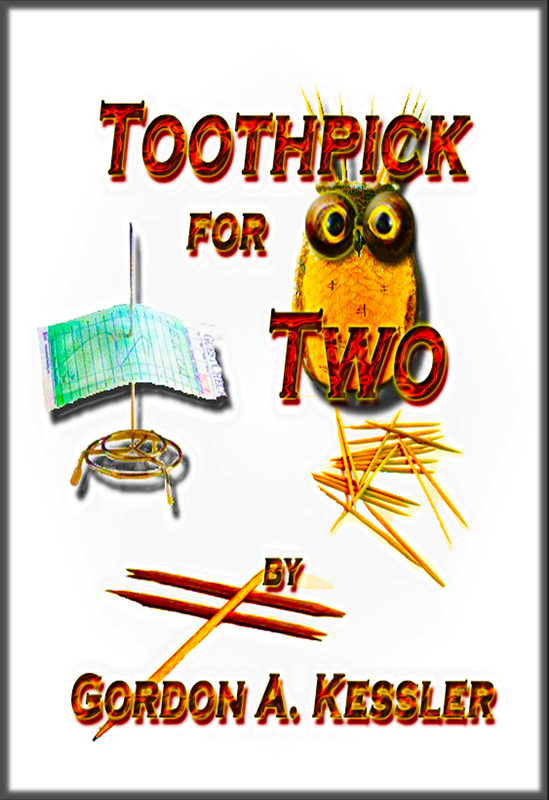 “Toothpick for Two” was originally written for audio in a light-hearted, Tom Bodett-style narration. On a stormy night coming home from a family reunion, a long married couple is reminded why they love each other. A simple, thoughtful act warms even the coldest of hearts and can cure what ails those who have been together for years but have forgotten how much they really love each other. True love isn’t all fun, but it can be funny, especially when you find it all over again. Chuckle-back guarantee. Caution: sense of humor is required!